Please contact us to check for delivery on this item. 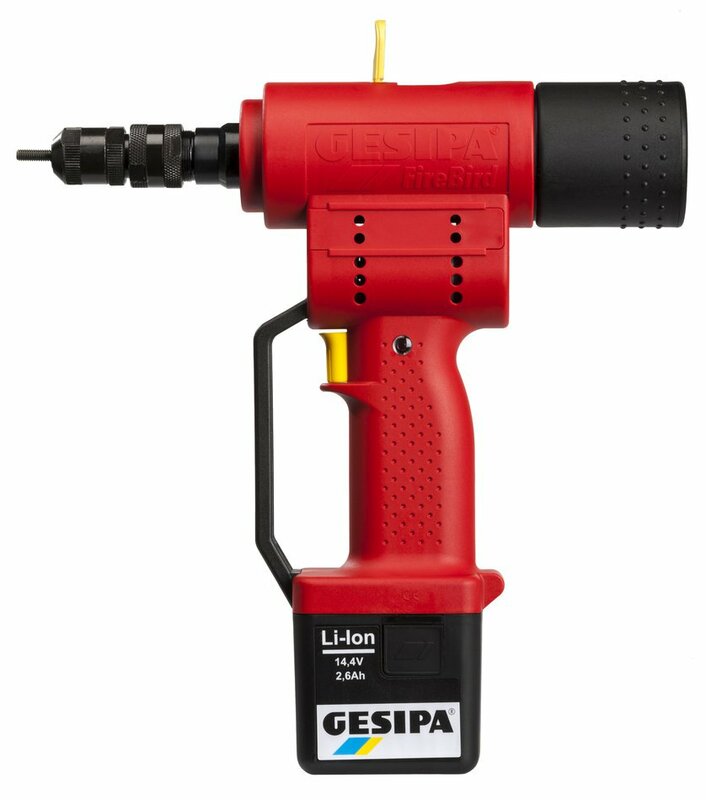 This tool is now obsolete and has been replaced by the latest generation brushless motor tool, the Firebird Pro Gold. Large working range, from M3 to M10 in aluminium and steel & up to and including M8 in stainless steel. High battery autonomy. High efficiency through ball screw drive power transmission. (Between 140-480 rivet nuts per charge dependant upon thread size and material). 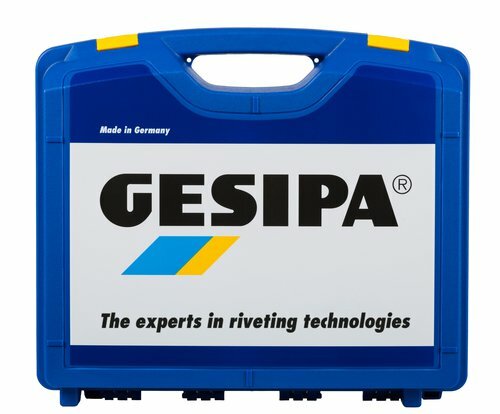 Tool comes complete in a carry case with charger, preset in M6 with M8 & M10 mandrels, one battery, and is fitted as standard with a europlug which is suitable for UK & European power supplies. Average rating of 5 stars. We have hundreds of different rivet nuts in our directory, browse through them all in our comprehensive Rivet Nut Directory.